Download "Yes - Yessongs" for FREE!!! 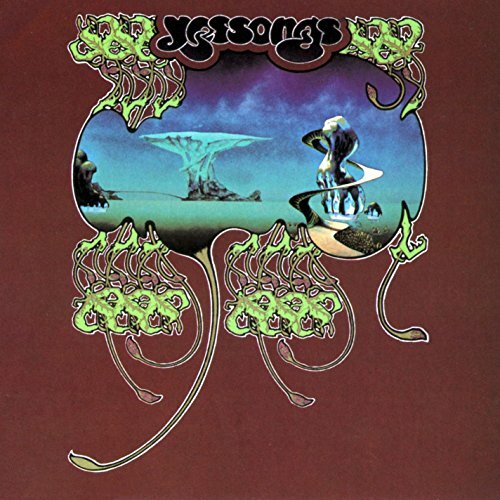 Yes - Yessongs Album Songs | Albums | Album Arts | DOWNLOAD NOW! I've Seen All Good People: 1.